A very short, but probably as accurate as we can get, overview of Basho’s life. I enjoyed Hirschfield’s translations with Minako Awaki so much and am longing for a docudrama or a feature film of Basho’s life. It would be so cinematic! This essay covers a lot of ground, but doesn’t spend much time on conjecture. 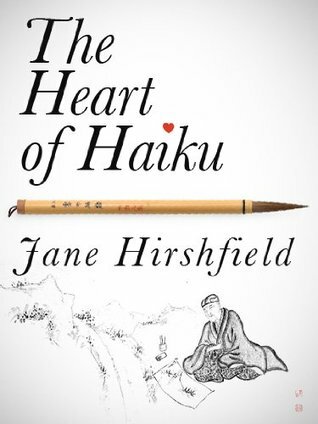 I had no idea what kind of life Basho led, and found the anecdotes (even with notes explaining how accurate or how supplemented a particular point of the narrative was) to be so illuminating, and found a whole new appreciation for Haiku. It’s so fascinating to know that a well-documented life still had many gaps of knowledge in it, and to hear the amount that Basho traveled was inspiring. And of course, I found it terribly intriguing to know that one of his friends deaths, a friend whose relationship with Basho has been referred to as ‘childhood friend’ or even ‘lover’, created a giant change in Basho’s life. Instead of reading my poor, disorganized thoughts on this, you should just go read it.